This is our Swedish massage using traditional Swedish techniques of effleurage and petrissage that denote this practice. Swedish massage is the foundation of all massage systems and is based on Western tradition of anatomy and physiology rather than eastern or Asian massage systems of ‘energy’ work. The techniques are applied with light to medium pressure as is traditional. 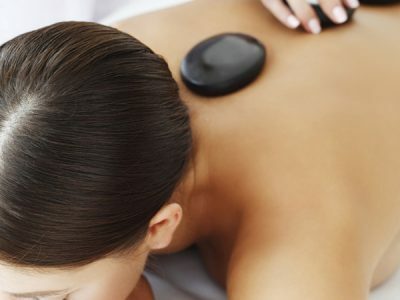 This service is ideal for clients with muscular tension and stress requiring a relaxing and rejuvenating experience. It is also the ideal massage for clients experiencing a massage for the first time.